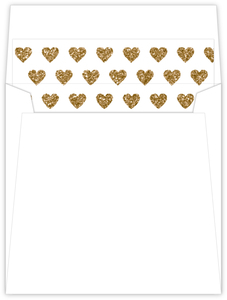 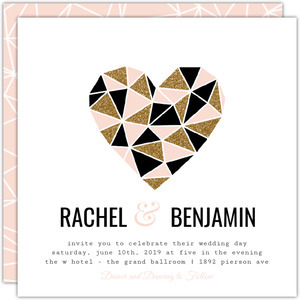 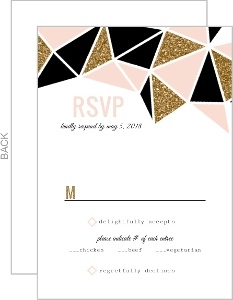 Let this geometric glitter heart gay wedding invitation showcase your favorite photos and special news in a fun, stylish way. 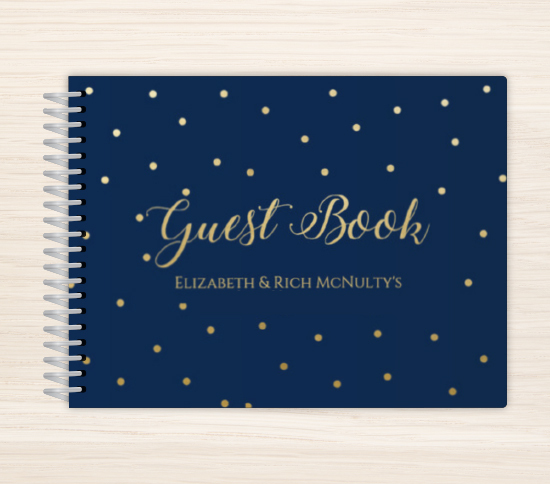 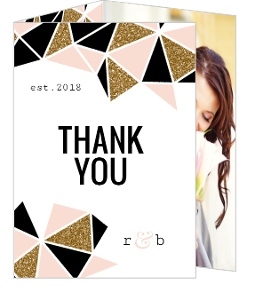 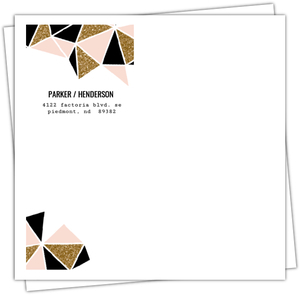 Featuring a trendy gold, pink, and black faux glitter heart embellishment, space for at least two photos, and a clean, modern layout. 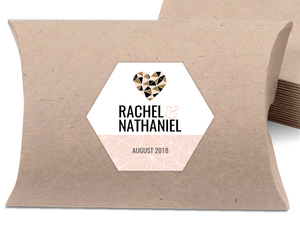 Personalize this beautiful gay wedding invitation for your special day now in the Wedding Paperie design center. 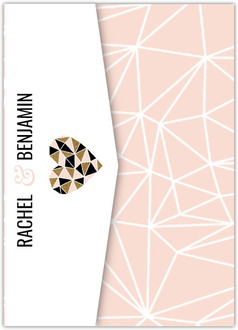 This Geometric Glitter Heart Gay Wedding Invitation is one the of the many designs in our Gay Wedding Invitations collection. 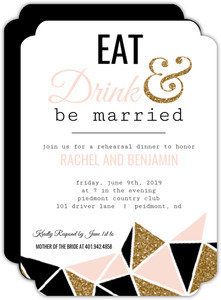 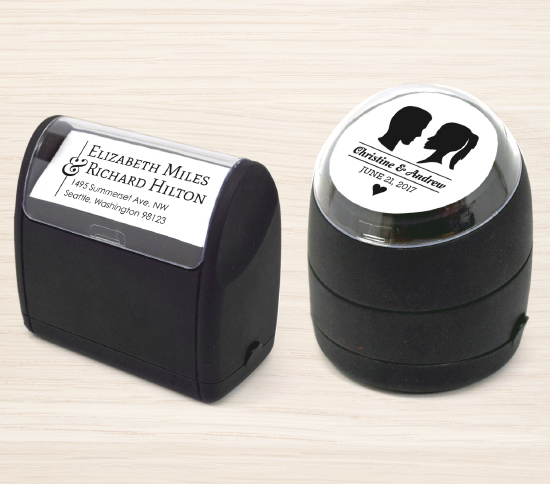 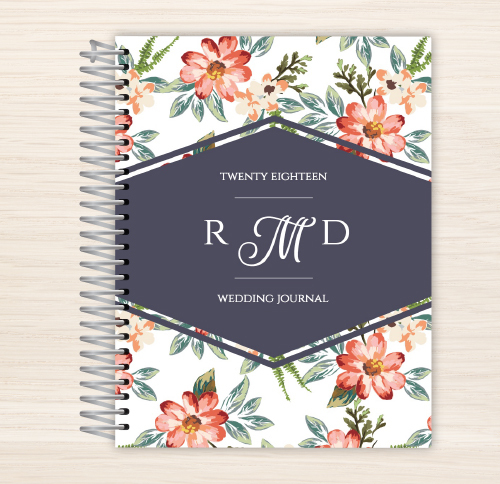 If you don't see a design in our Gay Wedding Invitations collection that you like, please let us know what you have in mind and we will be sure to add it as we refresh our collection.